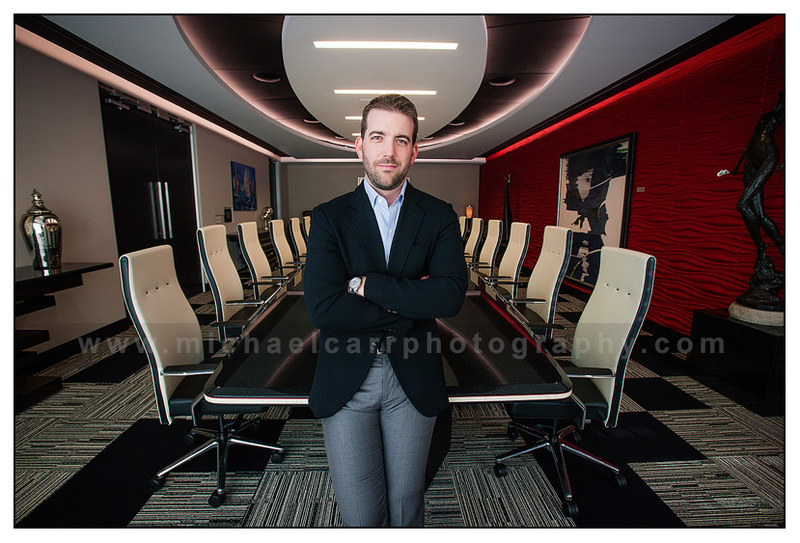 Houston business portrait photographer, Michael Carr, recently went to a company’s offices to photograph their key executive’s leadership portraits on location. Michael photographed the executive portraits using the office environment as the background as well as bringing a studio background for the portraits. The images were to be used in the company’s new branding initiative for marketing collateral and online image branding. Before arriving for the sessions Michael consulted with the marketing manager to brainstorm ideas and concepts for the sessions; plenty of pre-planning in advance of the actual photography date. On the day of the session, they met face to face and Michael showed her the areas and office backgrounds for the sessions. During the individual business portrait sessions the clients were able to view their images real time and select their favorites. This is our process which we have found to be streamlined and efficient for the business and key executives. The leadership team is only needed for a short time window during the sessions so they can get back to their business quickly. In today’s market, corporate leaders and business professionals are looking for ways to brand themselves and market their services in a different manner than their competition. Executive portraits can help you place a cutting edge on your services vs your competitor and ultimately determine who ends up getting the phone call. Your corporate image speaks volumes about you and your business. In a digital age where searching for services is occurring during all hours of the day, it is key to have your best image forward at all times. This theory applies to not only websites, but also social media apps such as LinkedIn, professional trade sites, and your marketing kit collateral. A headshot is not just a headshot. It is your personal branding. 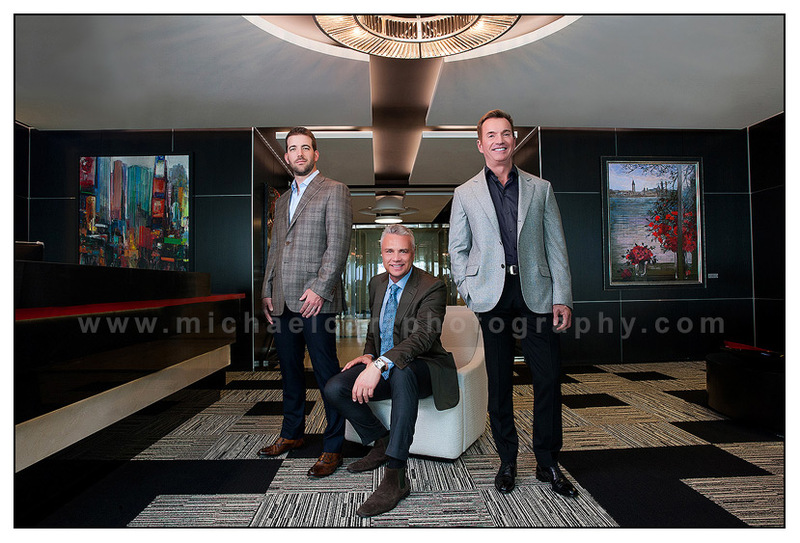 Michael Carr Photography is a commercial portrait studio offering professional corporate portraiture for business leaders. 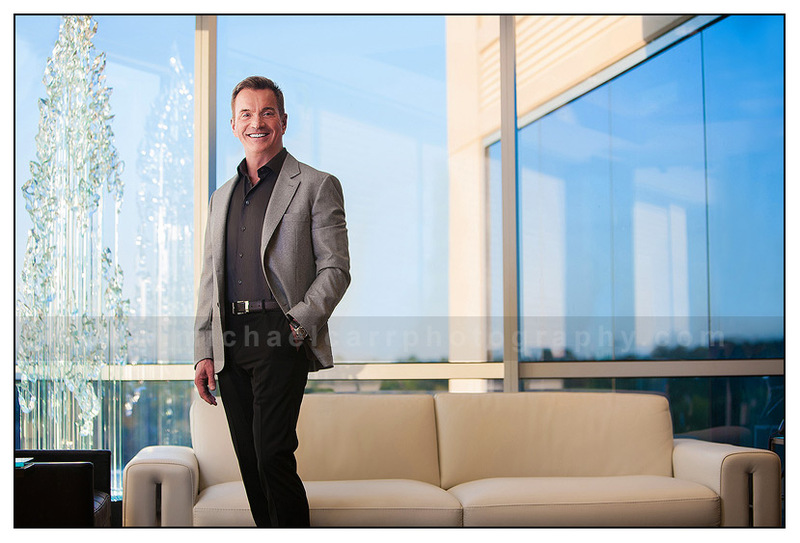 Call us today at 713-461-2862 to discuss your business portrait options. Our studio is located near The Galleria area, in Tanglewood, 77057. Business leaders from Bellaire, Tx, West U, River Oaks, Tanglewood, Memorial, Katy and surrounding Houston areas, come to our studio for their business portrait. 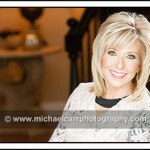 Michael Carr is one of the few Certified Professional Photographers (CPP) in Houston, TX, that specializes in Business Portraits. 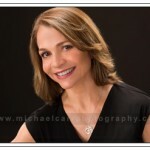 Call 713-461-2862 today to discuss your vision for your professional business headshot or to discuss portrait options. We accept appointments M-F and have a weekly afterhours schedule available as well.